Blood plays such a vital role in the health of our bodies. Blood fights infection and keeps our temperatures steady among so many other duties. With the blood working so hard for our bodies, it just is sweet to give a little nourishing back with a detox now and then. Pau D'Arco is one of the main ingredients in this formula, and has been used for 1500 years as an immune stimulating herb. 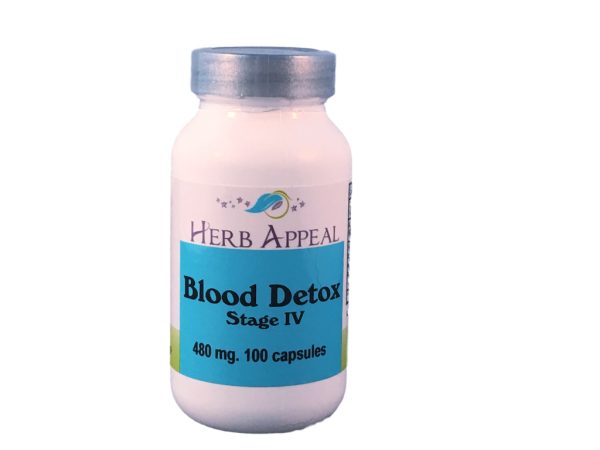 This is the final stage in our Blood Detox System.